Designed with complete beginners and current students in mind, this DVD is a comprehensive guide to the 8 breathing exercises that make up the Stress Prevention Qigong Form. If you do attend classes, you'll find the 8 exercises we do after the warm up presented here in complete and meticulous detail. And I appreciate that some of you can't make any classes at all, so this will help you to practice and become proficient and skilful in the Stress Prevention Qigong form in your own time and at your own pace. There's nearly 2 hours of tuition on this DVD - for just 8 exercises. That's exceptionally thorough and in-depth. You'll learn how the stepping and hand positions activate or trigger certain meridian points and meridians, and what the main points of focus are for each exercise. And, you'll learn what the exercise does and /or which internal organ it balances. You'll be so pleased to be able to practise easily and more effectively after watching this DVD that you'll want to practise more often. For a limited time, you can also get FREE postage. If you come to the class I'll bring it along for you, in person. But if you're not local, I'll post your copy directly to you via first class mail. You'll need to be quick though, there's only a limited amount of DVD sets available. 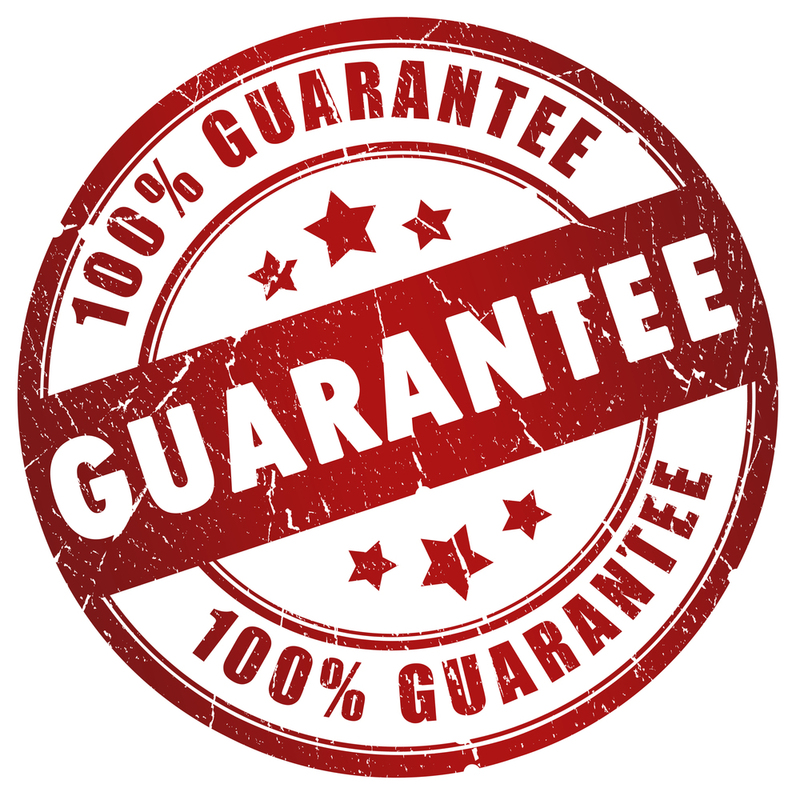 And finally, I'm so confident that you'll be happy with your purchase that the DVD is backed by my 100% Money Back Guarantee (see below). "The only thing I ask is that you try out the practices on the DVD for 60 days and at the end of that period if you're not satisfied for any reason at all, I'll refund your money in full, with no quibble"
A small selection of clips from the new Stress Prevention DVD. 100% Money Back Guarantee, see below for full details.